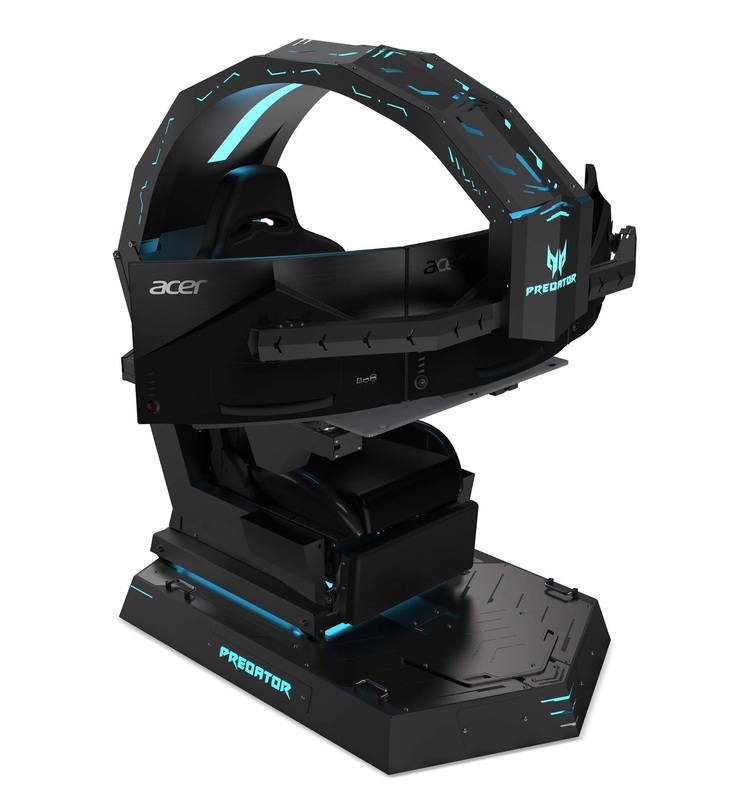 Acer India, the No.1 PC gaming brand In India, today unveiled for the first time in India, Predator Thronos, the ultimate gaming cave. It is hands down one of the most unique products to hit the gaming market in a very long time. The all new Predator Thronos reimagines the gaming cave for the new breed of gamers. It has a steel structure that's 1.5 meters tall, the chair is adjustable and includes an ergonomic seat design, foot rest, and a cabin that reclines up to 140 degrees.